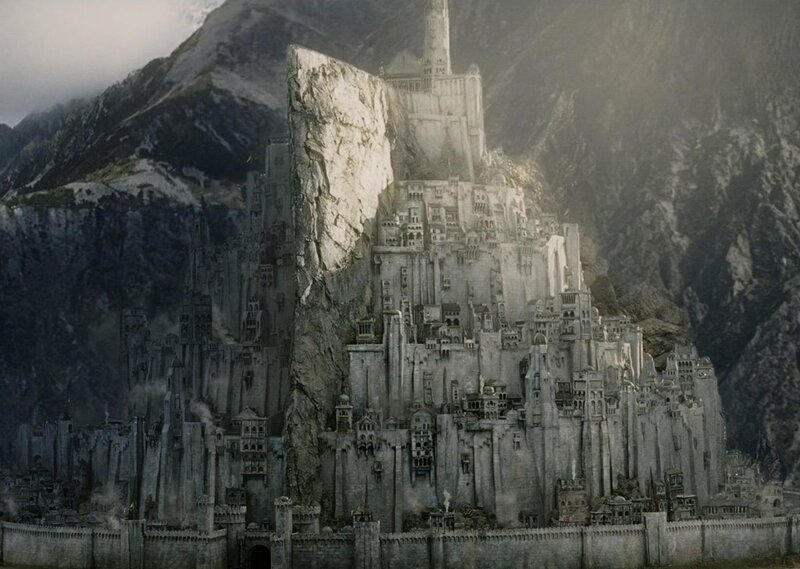 Main city of Gondor - Minas Tirith is only border between Mordor and last free city of Men which prevent Sauron fully expand into Middle-Earth. Sword batlle, market chatter and blacksmith's work are the main sounds, which can be heard here. Sometimes, distant wind from Mordor brings unsetting feelings of fear into the hearts of gondorian people. Comments for "Kingdom of Men"
License details for "Kingdom of Men"